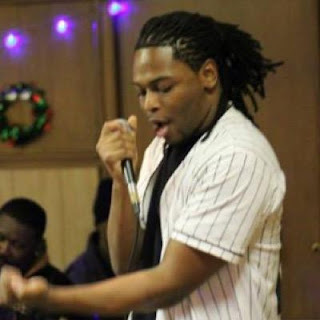 iGRIND4REAL: #iGrindSpotlight Young Prince Is Coming After The Crown! #iGrindSpotlight Young Prince Is Coming After The Crown! Chicago emcee Young Prince shows off his skills and passion in new single. 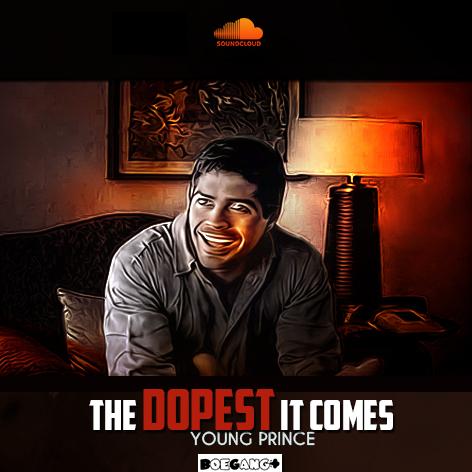 Artist Young Prince goes on a rampage over a good production and the end result is "The Dopest it Comes". Dopest it Comes is a hard hitting musical statement aimed at the current state of hip hop. Princes' is set to release an upcoming project titled "Genesis" so be on the look out.